SWLA has recently completed the renovation of the garden and grounds for the former General’s residence at Ft. Scott in the Presidio of San Francisco. Sited on an open hill with sweeping views of the Bay and Alcatraz, the Mission Revival house is a registered national historic landmark. 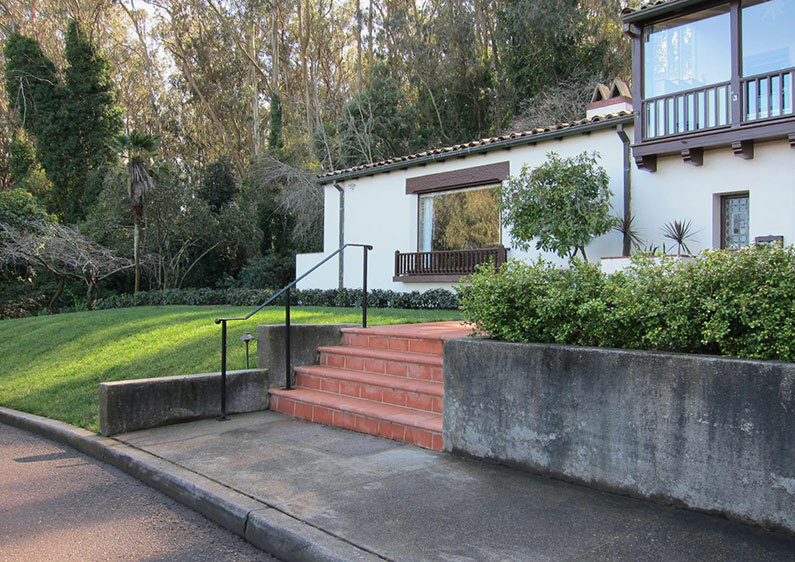 Landscape improvements included repaving of the main entry to the house, a new outdoor dining patio, and replacement of existing foundation planting and adjacent lawns. 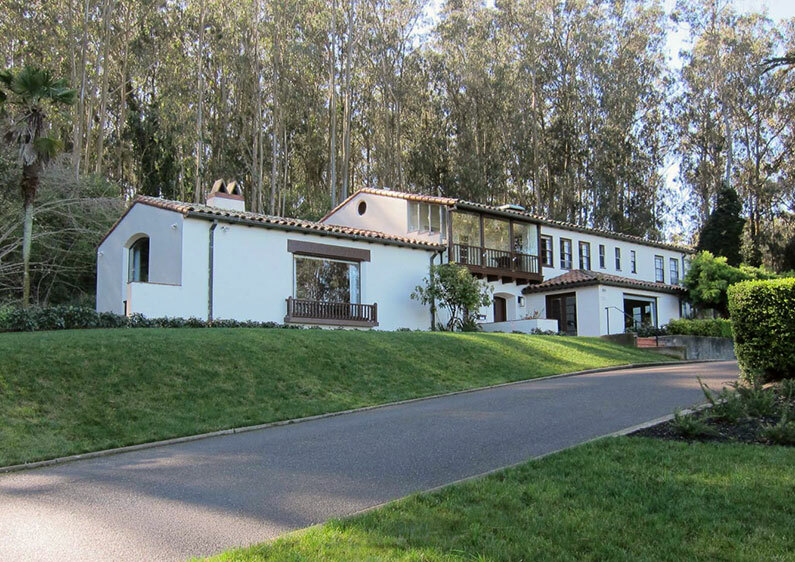 SWLA worked closely with the tenants and the Presidio Trust to develop plans that would enhance the residence and comply with Secretary of the Interior Standards for the Treatment of Historic Properties.